Browse thru this virtual catalogue of Grabo Fortis Homogeneous Flooring. 1,100 PSI Load Limit is up to 30% higher than the other homogeneous floors available. Grabo Fortis will never crack when coved up the wall even years later, unlike linseed base floors that become very brittle over time. Transcribe Dry Erase Wallcovering creates custom "writeable walls". Entire walls in conference rooms, individual offices, training areas and public spaces can now be used to spark ideas and share them. Flat or curved walls, columns, and hallways are transformed into spaces that spark productivity. 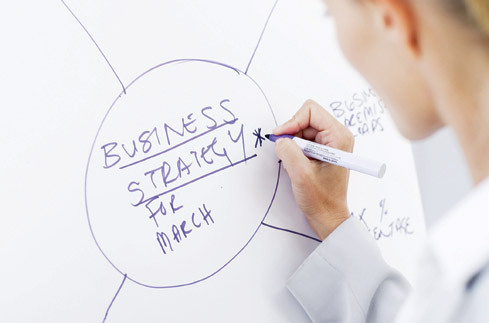 From strategizing to educating, Transcribe Dry Erase Wallcoverings can meet your needs.